Okay, Gambino is a mastermind, but you already knew that. 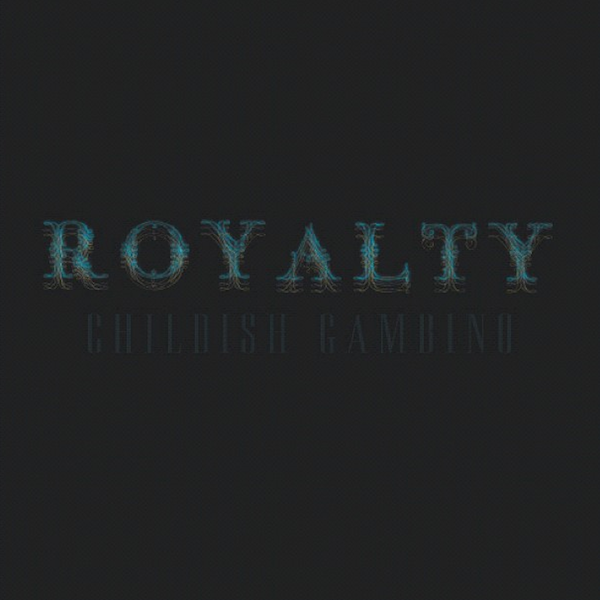 Today, the Community star and rising rapper Childish Gambino releases his new mixtape, Royalty, complete with features from, well, almost everybody. TDE members ScHoolboy Q and Ab-Soul pack a double-punch on “Unneccessary”, Wu-Tang‘s RZA and Ghostface Killah make appearances on tracks number eight and nine respectively, Danny Brown seems to be hopping on everybody’s mixtape, and we even have features from singer-songwriter Beck and fellow comedian Tina Fey. Happy Fourth! Ab-Soul‘s Control System is now available for purchase on iTunes via Top Dawg Entertainment, but you can stream the entire album below for free. For his new release, Ab-Soul teamed up with a slew of top-notch rappers including Danny Brown, BJ the Chicago Kid, and his fellow Black Hippy members Jay Rock, Kendrick Lamar, and ScHoolboy Q. Heavily recommended tracks include “Terrorist Threat”, “ILLuminate”, and “Double Standard”. 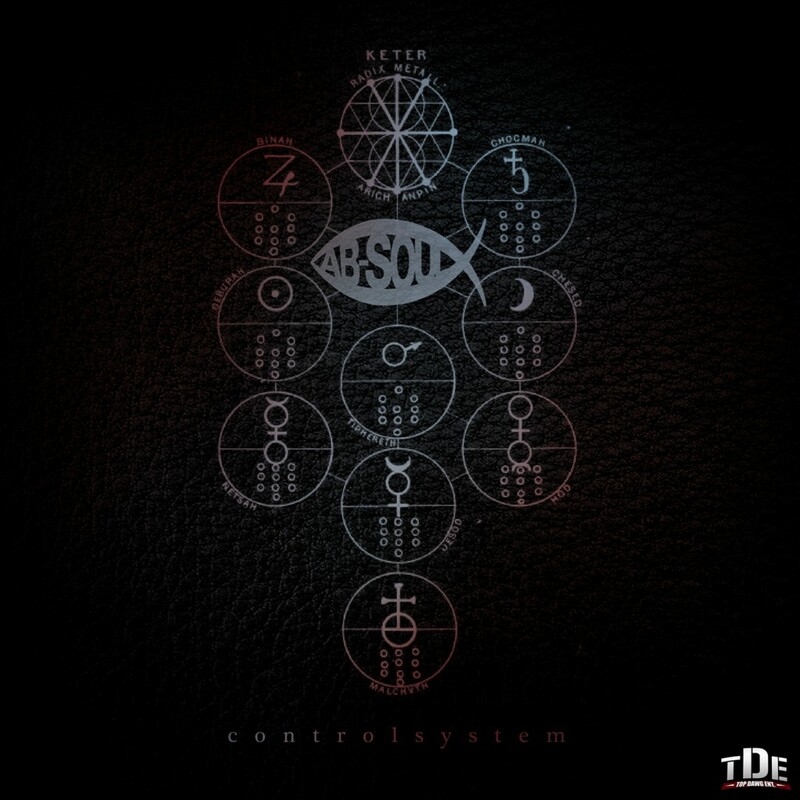 In just three days, Black Hippy and Top Dawg Entertainment member Ab-Soul will be releasing his new album, Control System. In preparation, Soul posted up “ILLuminate”, his joint track with long-time friend and fellow TDE collaborator Kendrick Lamar, who will also be releasing a new album of his own, Good Kid in a Mad City, later this year. Over some smooth Skhye Hutch production, Ab-Soul spits two insane verses before giving Kendrick a turn as well. It’s ridiculous how much quality these guys are bringing to the game and “ILLuminate” certainly meets these high expectations. Control System is out May 11th.